Monday through Friday: 9:00 a.m. – 7:00 p.m.
Newport Beach CA is teeming with exciting things to do, from sailing and cycling to art exhibitions and film festivals -- so you want to make certain that your family is healthy enough to enjoy this beautiful city. 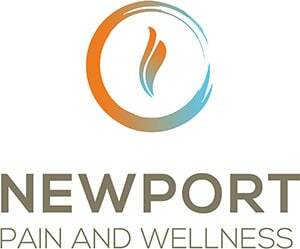 On behalf of your Newport Beach chiropractor, we want to welcome you to Zaker Chiropractic, your source for health, wellness, pain management and injury rehabilitation. Our clinic provides all-natural treatments for a wide range of musculoskeletal, neurological and systemic health challenges. We encourage you to get acquainted with the many ways we can help you and your loved ones thrive -- and then contact us for an appointment. Zaker Chiropractic is an integrative medicine facility with offices in Newport Beach, San Pedro, and Torrance CA. We're dedicated to changing lives, not just adjusting spines. Our treatment modalities focus on the underlying issues that cause your symptoms, thus relieving those symptoms at their source. Our chiropractor in Newport Beach, Dr. Misa Zaker, received his chiropractic degree from Southern California University of Health Sciences. He also holds certifications in Manipulation Under Anesthesia (MUA) and Nerve Conduction Therapy. 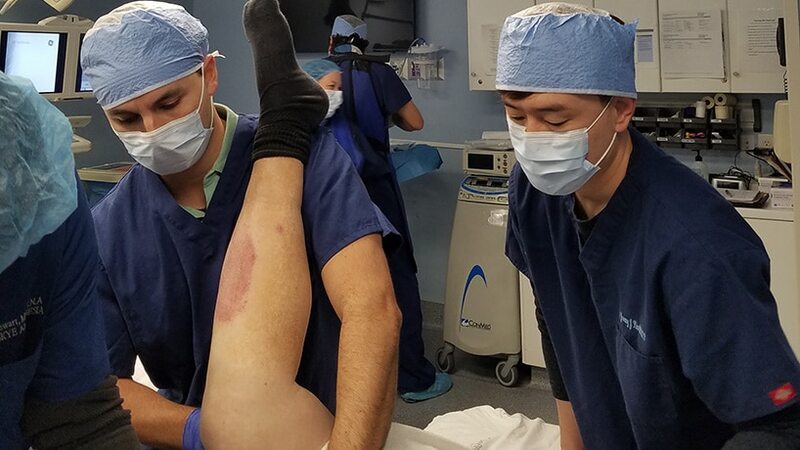 Dr. Zaker has worked with patients from all walks of life, including professional athletes and dancers striving to optimize their physical performance. Chiropractic care - We use chiropractic adjustments to treat joints which have lost their alignment -- a potential cause of everything from chronic muscle strain to nerve impingement. Our chiropractor can also administer Manipulation under Anesthesia for particularly stubborn difficult alignment problems. Our adjustments are safe and effective for all ages. Decompression therapy - Spinal decompression therapy, which administers gentle flexion distraction force to the spine, is an effective, conservative alternative to back or neck surgery for treating disc problems. Massage - Our massage therapy techniques can convey a number of benefits to aching or injured tissues. From light Swedish massages techniques to deep tissue therapy, we can prescribe the right kind of massage to boost your circulation, relieve stress, release trapped tissues, ease pain and swelling and help you heal faster. Sports Rehab/Advanced Strength Training - Need to rehabilitate a sports injury? We offer personalized sports rehab services, including advanced strength training, to help you achieve or regain your peak form. Cryotherapy - Cryotherapy involves the carefully-controlled use of extreme cold to numb nerve irritation, relieve arthritis pain, support injury recovery and boost metabolism. 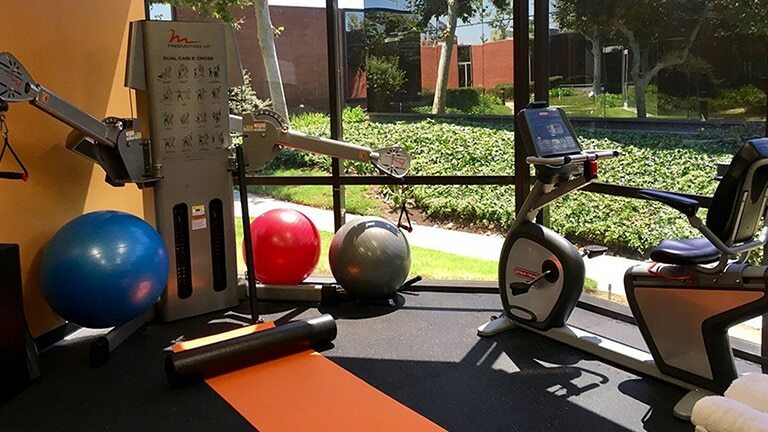 Physical therapy - We offer physical therapy programs to combat chronic pain and stiffness from a variety of causes. Pilates - Pilates is a safe, gentle way to improve your strength, balance, flexibility, and overall wellness. Personal Training - We put the "personal" in personal training, offering one-to-one sessions that cater to your specific goals. Auto Accident Recovery - If you have recently been in an auto accident, we are here to help with conditions such as whiplash. 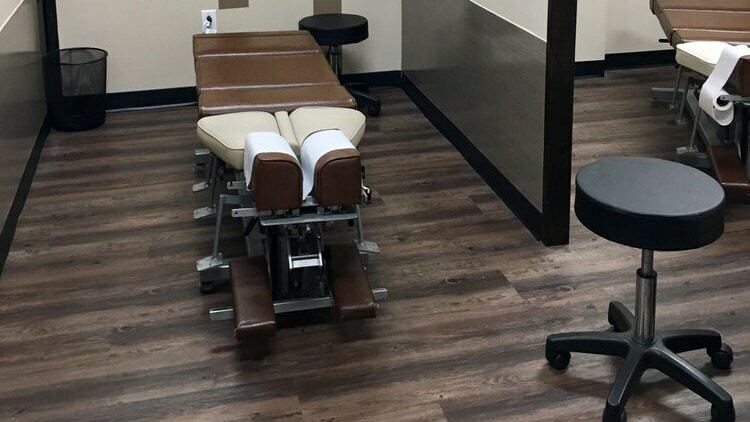 Contact Us to Schedule a Visit -- and Get a Free 30-Minute Massage! Our Newport Beach office is open Monday through Friday from 9AM to 7PM, and on Saturday from 9AM to 2PM. Call us at (949) 734-4454 or book your appointment through this website. First-time visitors receive a free 30-minute massage, so come see us ASAP! Our Newport location is conveniently located close to 405 freeway near John Wayne airport and is a minute away from the city of Irvine and Costa Mesa making it convenient for all of our orange county residents. Being our newest location, we have teamed up with some of the best doctors inside our medical building to provide a vast variety of multi disciplinary services all under one roof.